The Chinese Lunar New Year is a time that everyone celebrating looks forward to, as it brings together family and friends to ring in good luck and fortune for the coming year. 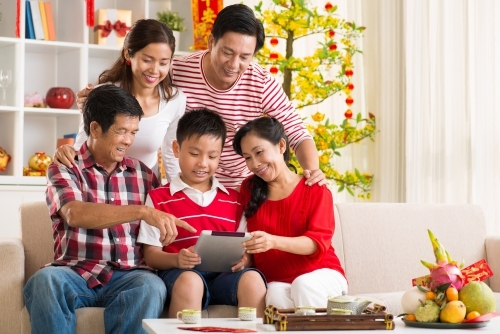 Leading up to this festive season, families often have to deal with the stress of preparing for the reunion dinner, organizing the house and shopping for the perfect outfit. To ease the anxiety of shoppers during this period, 11street (11street.my) will be offering numerous items in all sorts of designs and colors that will suit your every need and help solve your shopping woes. With 11street, there is no need to stress as all products and services are available in one convenient platform and mobile app so you can shop anytime and anywhere. Additionally, shoppers will be able to enjoy the country’s lowest priced items through the ‘Shocking Deals’ category that comes with a lowest price guarantee – so you can be reassured that you are purchasing a genuine product that is priced affordably than anywhere else. So, to help you go through the to-do checklist faster, 11street has compiled a lineup of items that will successfully usher you and your family into the Year of Monkey with luck and prosperity. Suit-up! Families and friends will be having a mini fashion show competition at gatherings as they don their new yet traditional outfits that are available on 11street. There is something for everyone, remember to dress in the wealthy color of red to bring in the new year luck! Mom will look stunning with her Peony Cotton Jacquard Qipao Cheongsam, while Dad will stow away the dull ambience with his striking red Chinese Traditional Tang Zhuang Red Jacket. Children will surely look great in their Traditional Chinese Garments for Kids. 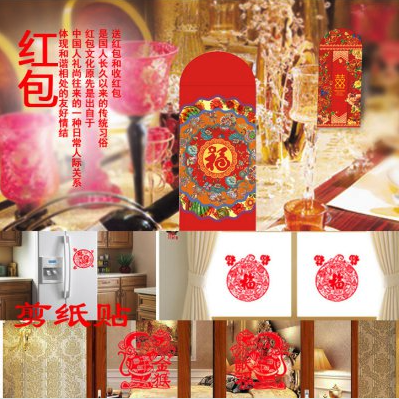 As this is the Year of the Monkey, get a head start in decorating your home with monkey-themed items such as 2016 Chinese New Year Home Decor stickers. Not forgetting the traditional red embellished items such as 2016 CNY Tang Lung Prosperity, Fortune Treasure CNY set and 2016 Chinese New Year Monkey ‘Ang Pau’ red packet. To welcome good fortune into your home, place the 2016 Lucky Cat at the entrance of your house. Additionally, 11street also exclusively offers the Oasis Swiss Chefology Marble Ceramic 24cm Casserole with Glass Lid for a helping hand in the kitchen during the reunion dinner preparations! What is Chinese New Year without bountiful bites and beverages to cool off from the heat? With the likes of New Moon Abalone 454g and Yi Lin Reunion Dinner Special Sausages, 11street offers an array of tasty and flavorful treats for this festive season. 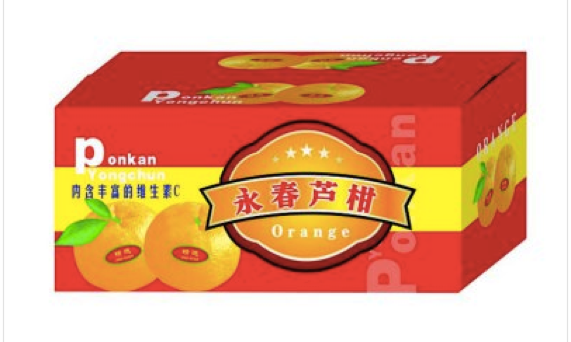 The symbolic juicy sweet Mandarin Orange 4KG is also available with free shipping, along with cartons of packet drinks such as Seasons NutriWell Chrysanthemum and Ice Tea Lemon. The drink cartons will arrive at your door step for free, if you purchase RM99 and more per receipt – now that really takes the load off your hands! 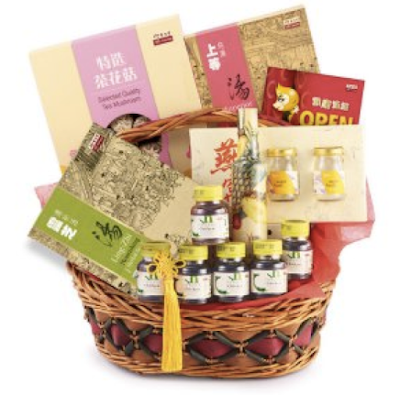 The Chinese believe that gifts are the representation of wishes upon the receiver – so give them health with the Korean Ginseng Granule Tea 3g X 100T, NUMIT Bird Nest 120g Yan Zhan with Golden Carved Wooden gift box and CNY Hamper HC16 that will bring lifelong happiness. Consumers can also surprise their clients or loved ones with a hamper from Eu Yan Sang Golden Wealth Hamper – promotion period for this product starts from 23 Dec 2015 until 31 Jan 2016. For something unique, 11street also offers trips so that you can spend quality time with family members after all the hassle and bustle of the Chinese New Year celebrations. Explore the historic National Palace Museum with a 5D4N at Taiwan or hide away from the city with a relaxing beach holiday at Port Dickson. Besides travels, 11street also offers a luscious buffet dinning experience at Swiss-Garden Hotel & Residences Kuala Lumpur to give you and your loved ones a treat. This Chinese New Year, a total of 5,000 daily coupon giveaways of up to 80% discounts will be available for download on a first come first serve basis. The 11street ‘Huat ah Huat ah’ Pre-CNY promotion period starts from 18 Jan till 4 Feb 2016, and shoppers can log onto the website everyday from 11:00 am onwards to redeem the coupons. For mobile savvy users, consumers are encouraged to download the App to get a 90% discount voucher for first time 11street mobile App shoppers. This will certainly reduce this year’s festive expenditures. So what are you waiting for? Log on to 11street.my to purchase your favorite things for this festive season. Keep an eye out for the ‘Fuyoh! 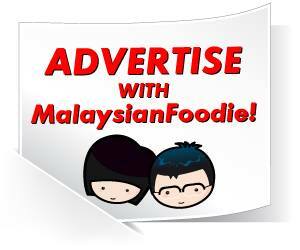 Ang Pao!’ CNY promotion period from 5 Feb until 14 Feb for daily coupons to be downloaded. Up for grabs include a total of 1,500 coupons of 8% discounts, 1,000 worth of 18% discounts, along with 300 daily RM5 credit that can be redeemed. With that, 11street wishes you a very prosperous New Year, endless happiness, love and peace in the years to come!